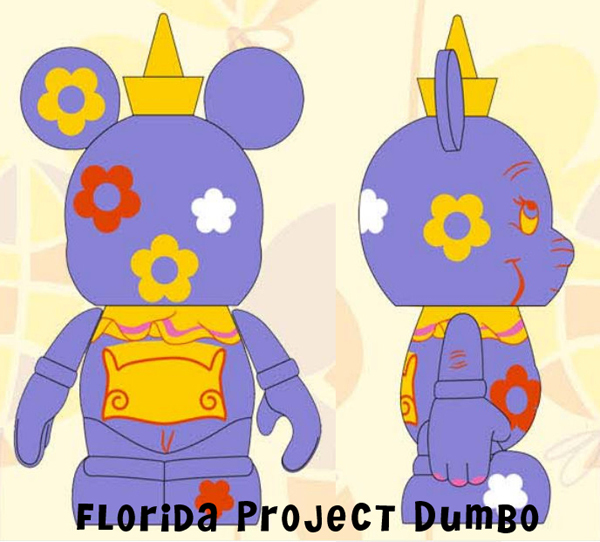 This September at The Florida Project event, a 3″ Dumbo Vinylmation designed by Thomas Scott will be released in a 9/3 combo with a 9″ Retro Mickey. 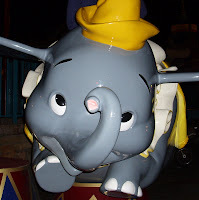 If there were a poll of the most iconic rides at the Magic Kingdom, Dumbo would surely be toward the top of the list. In the shadow of Cinderella’s castle, kids and adults alike hapily take flight high above Fantasyland in one of 16 Dumbo-shaped ride vehicles. In truth, this is no more than an aerial carousel ride you may find at a local carnival, but the location and theming make it a classic. 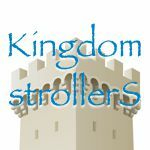 This ride, with minor differences, appears in all 5 Disney parks world-wide. 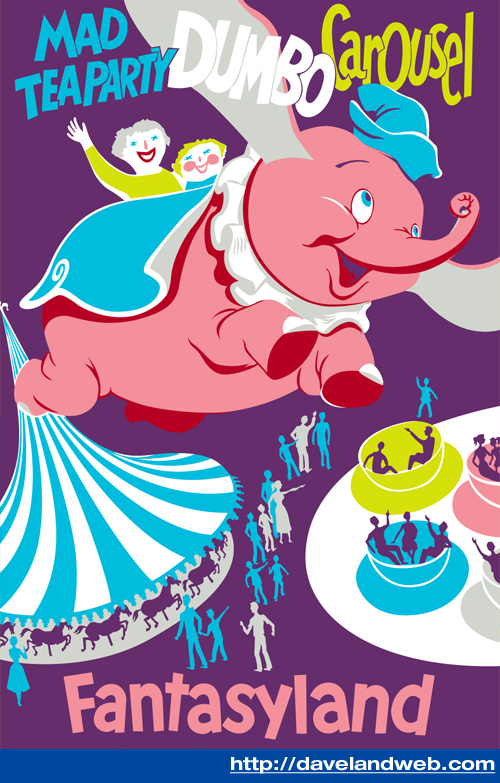 At Magic Kingdom, Dumbo was an opening day attraction in 1971. And this figure perfectly captures both the style of the ride vehicle and era in which it opened. The overall design, with the selected color palette and flowers, really place this figure into the early 70’s. 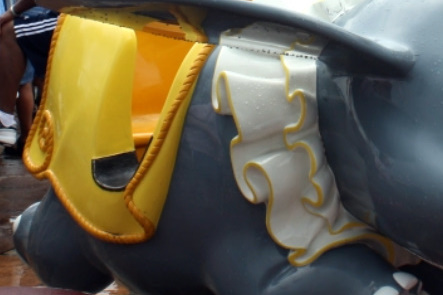 The face of Dumbo well represents the front of the ride vehicle with the animated look and the eyes peeking upward at the rider. The main discrepancy is the trunk… upward facing on all the ride vehicles, but downward on the figure. The hat is also a great touch. Well done, and just like the Hong Kong 5th Anniversary Dumbo. 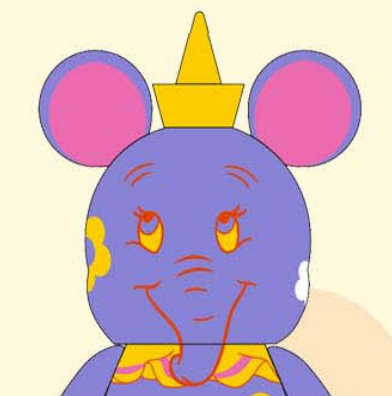 But that is where the similarities end, this new Dumbo has a much different design scheme. The obvious difference is in the colors that are used. Also, check out the trunk. 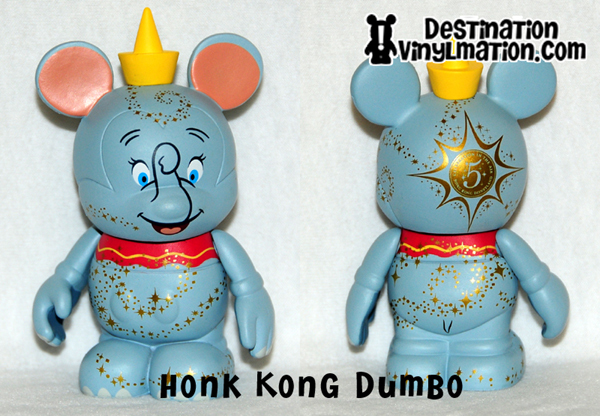 The HK figure has the upward facing trunk that this Dumbo should have. The back of the HK figure continues with the magical sparkles that surround the figure and features a HK 5th Anniversary Logo. The back of The Florida Project figure however shows off the brilliant details that tie it more closely to the attraction ride vehicle. The “rug” on the back perfectly represents the area where the rider sits… right down to the curled up corners. This Dumbo figure also features his signiture ruffle collar. Originally, Disney was going to package a Polynesian Hula Girl figure with Retro Mickey. They pulled it in favor of Dumbo. 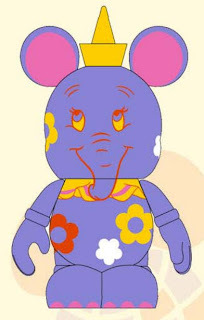 The Hula figure looked great in concept art and as a Disney history fan will be a welcomed addition to my collection someday, but in the end, i’m glad Dumbo stepped in to take her place. 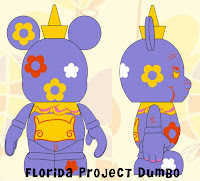 What are your thoughts on Dumbo and The Florida Project?